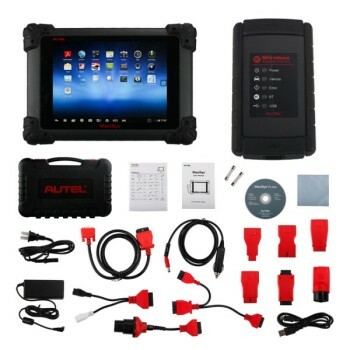 Autel is one of the world’s leading manufacturers and suppliers of professional diagnostic tools, equipments and accessories in the automotive aftermarket.Since our foundation, we have been committed to creating maximum long-term value to customers worldwide by providing quality-assured, easy-to-use, cost-effective and innovative products. 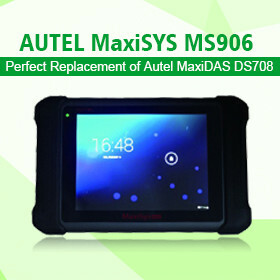 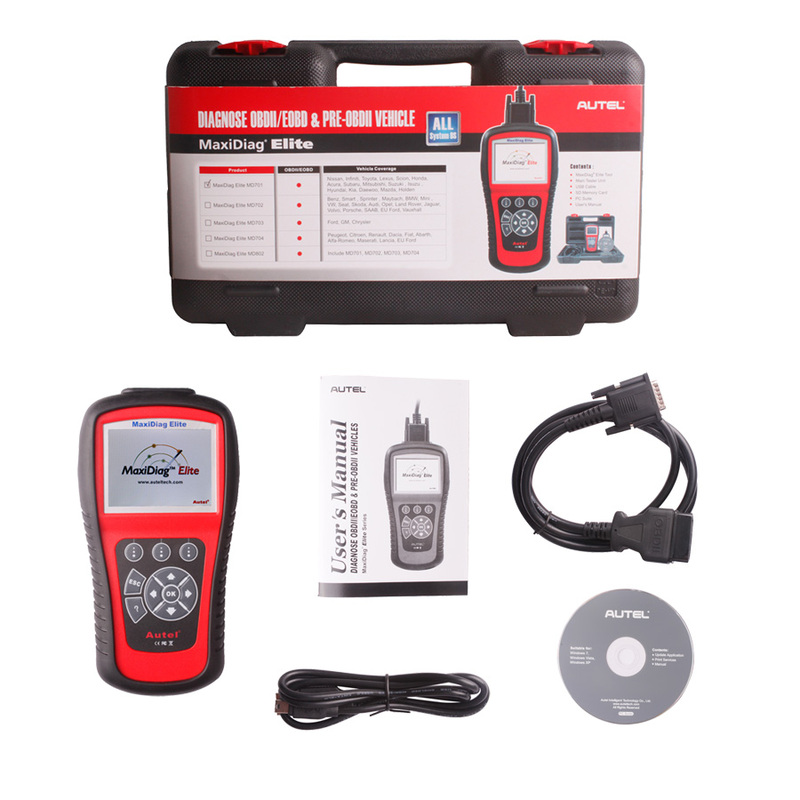 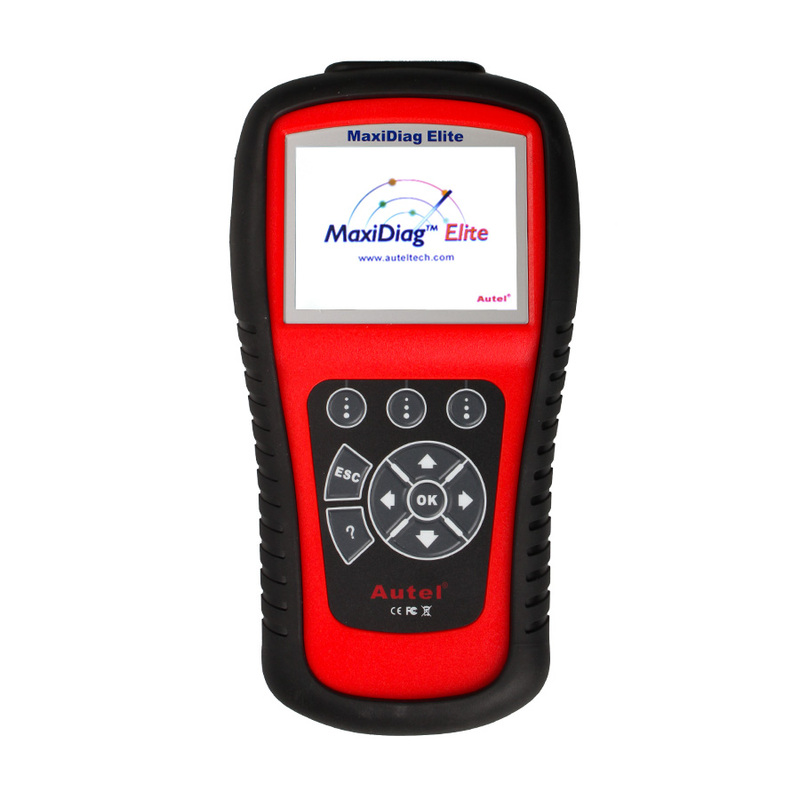 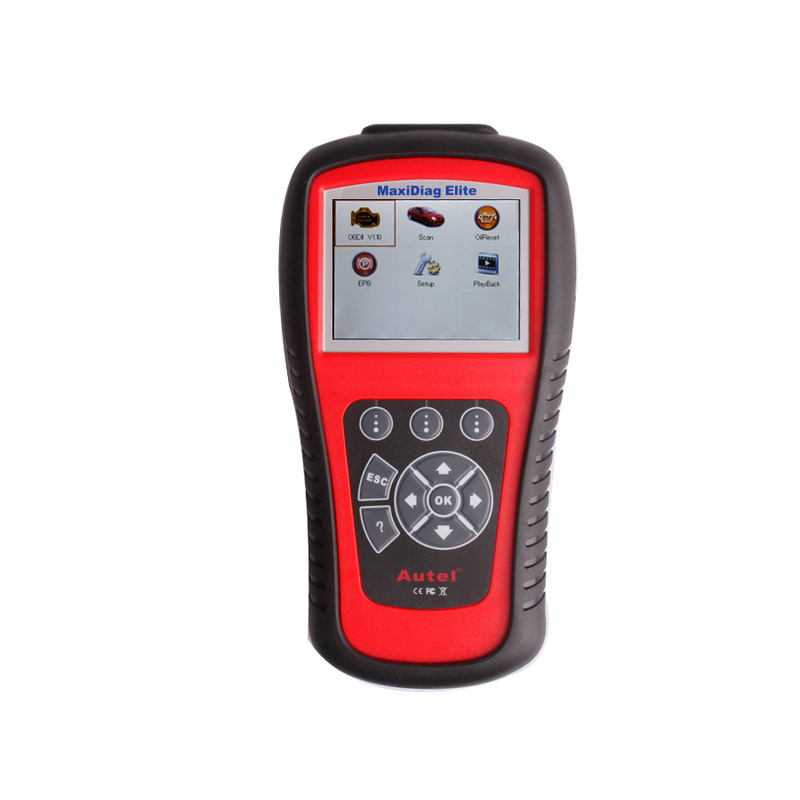 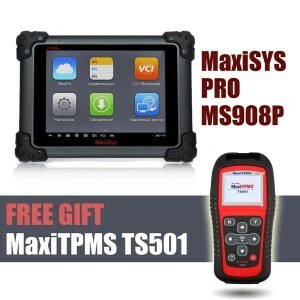 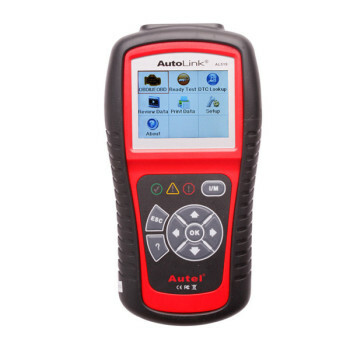 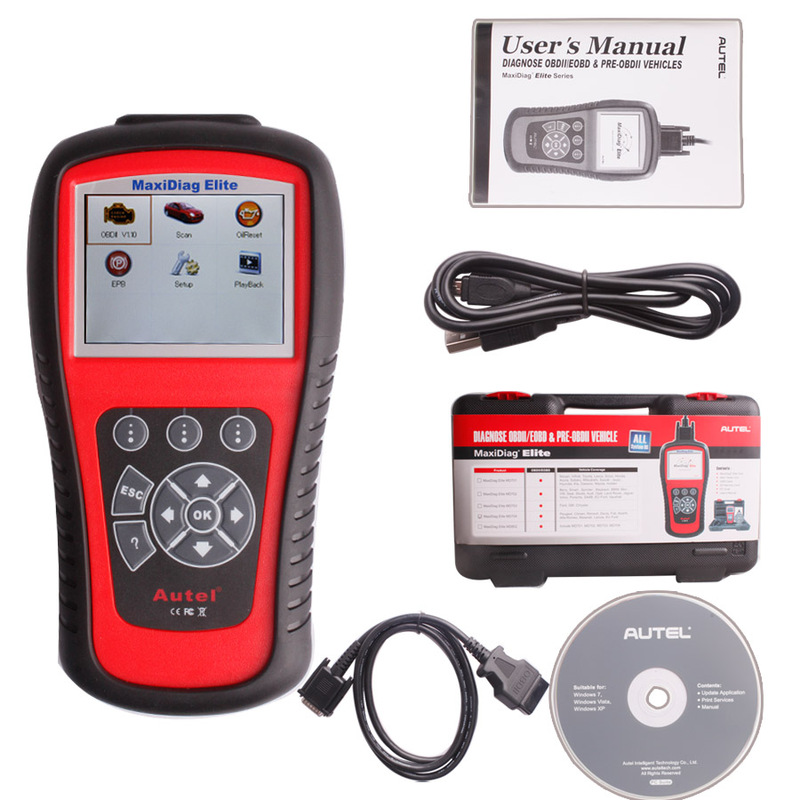 Today we have grown to be able to offer a full line of automotive diagnostic products with industry-leading technology: basic OBDII code readers AutoLink series, specialized service tools VAG505, OLS301, EBS301, professional scan tools MaxiDiag Elite series, and comprehensive diagnostic & analysis systems MaxiDAS and MaxiSys seires. 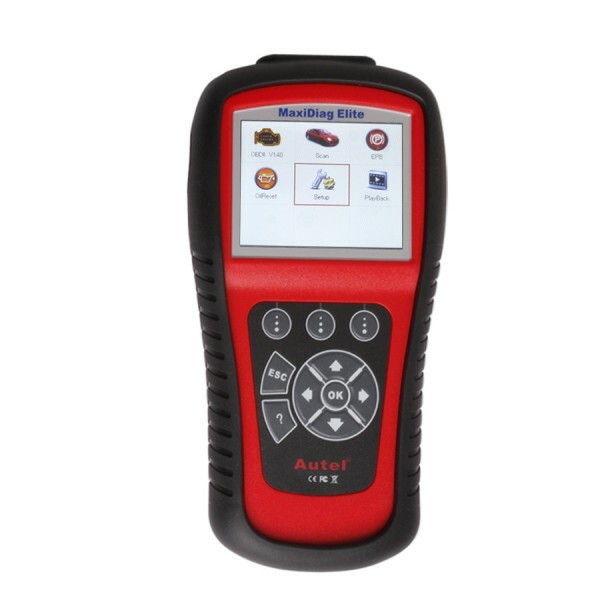 We also provide innovative solutions for other specialized vehicle diagnosis, such as the TPMS universal solution with OE sensors, professional TPMS scan tools and Programming Accessory Device (PAD).